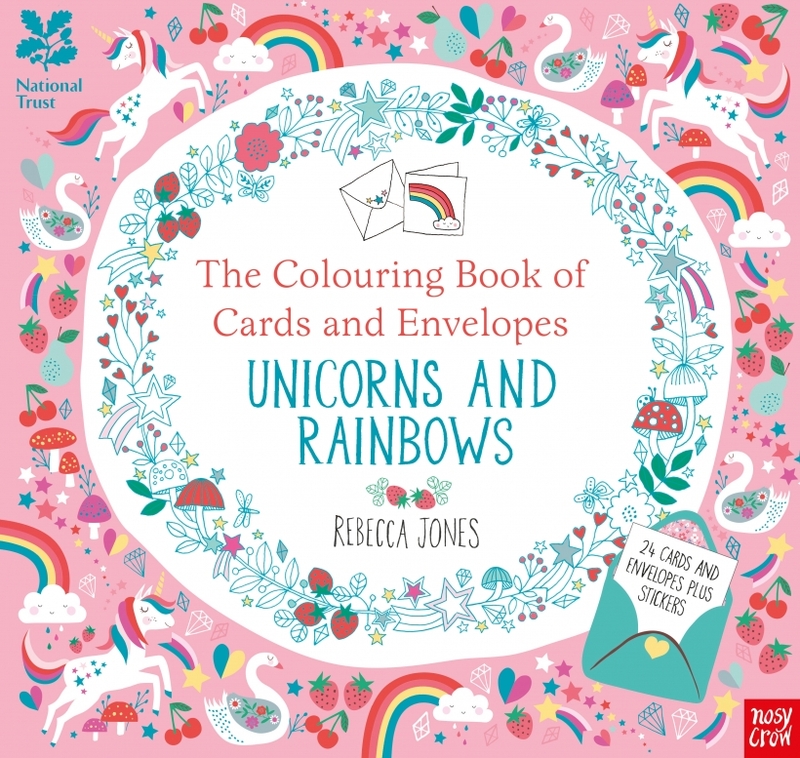 To celebrate National Colouring Book Day on the 2nd August we’ve rounded up over 75 colouring downloads from our favourite titles and crafty cupboard for you to download! 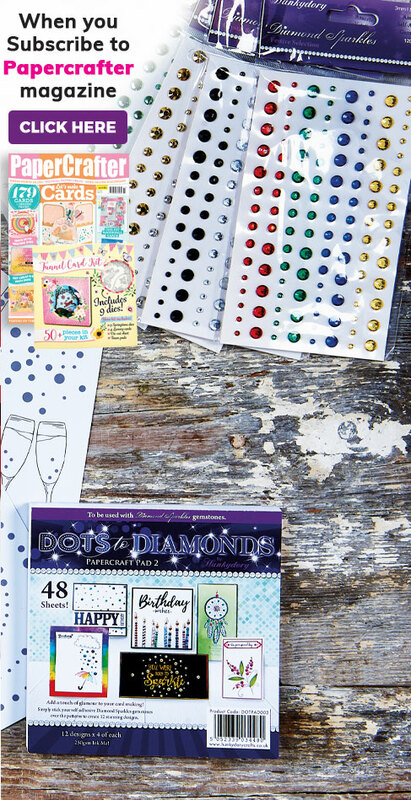 You could even host a colouring party with friends, children or grandchildren. What are you waiting for? 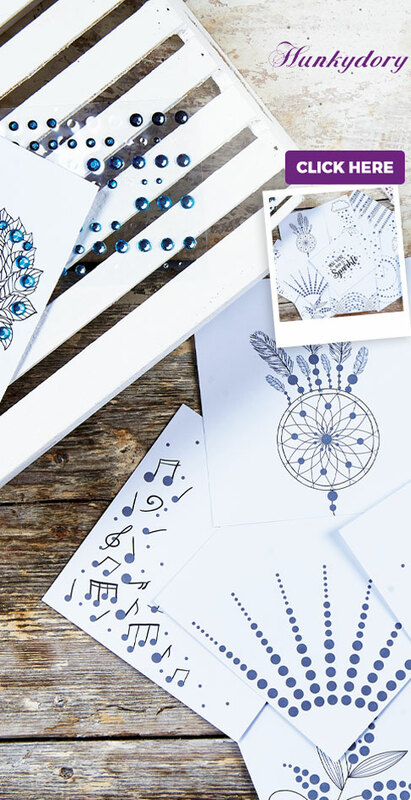 Sharpen your pencils, download as many designs as you wish and get doodling! 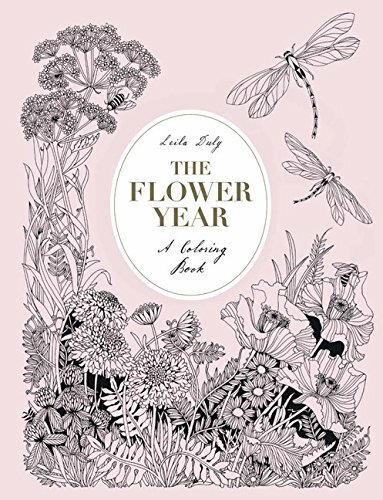 We love a good excuse to send friends and family something nice, so what could be better than colouring for the holidays? Click the links below to download designs and create stylish stationery and cards to send to your loved ones. 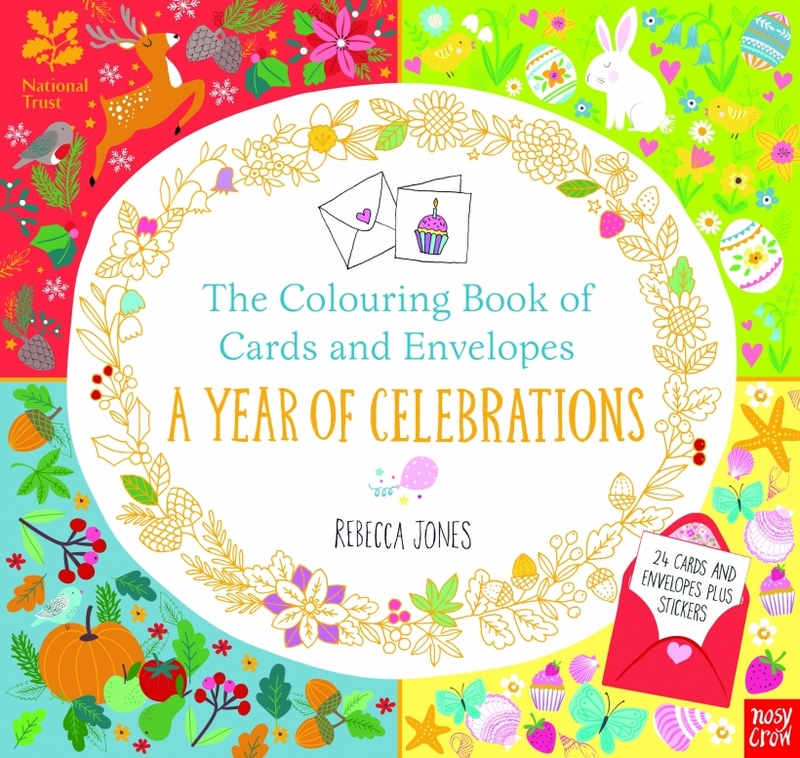 Find a quiet corner, grab a cuppa and spend the afternoon colouring these delightful designs. 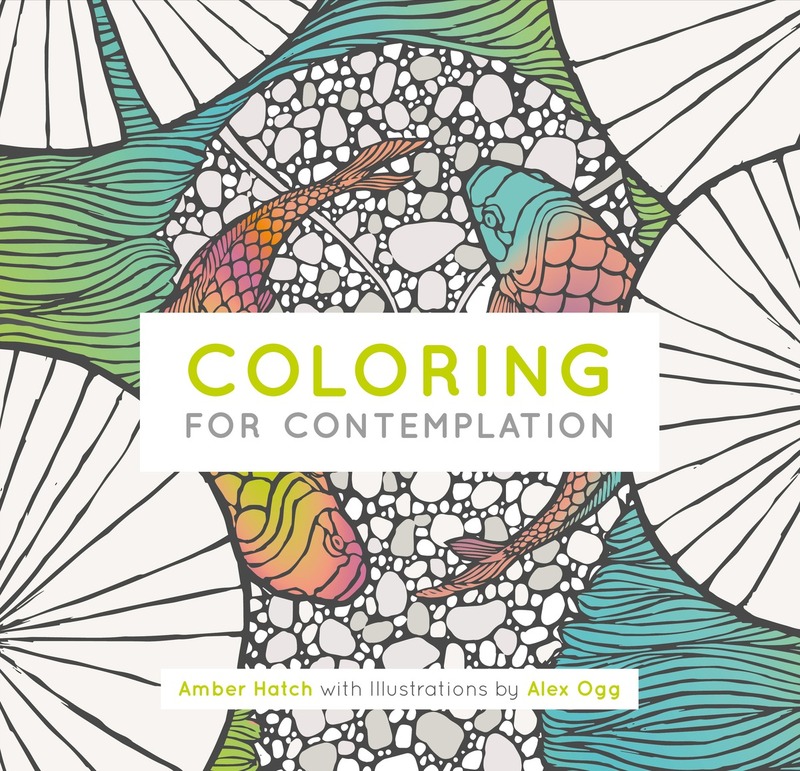 This is a great way to get away from the stresses of everyday life and enjoy some mindful colouring. 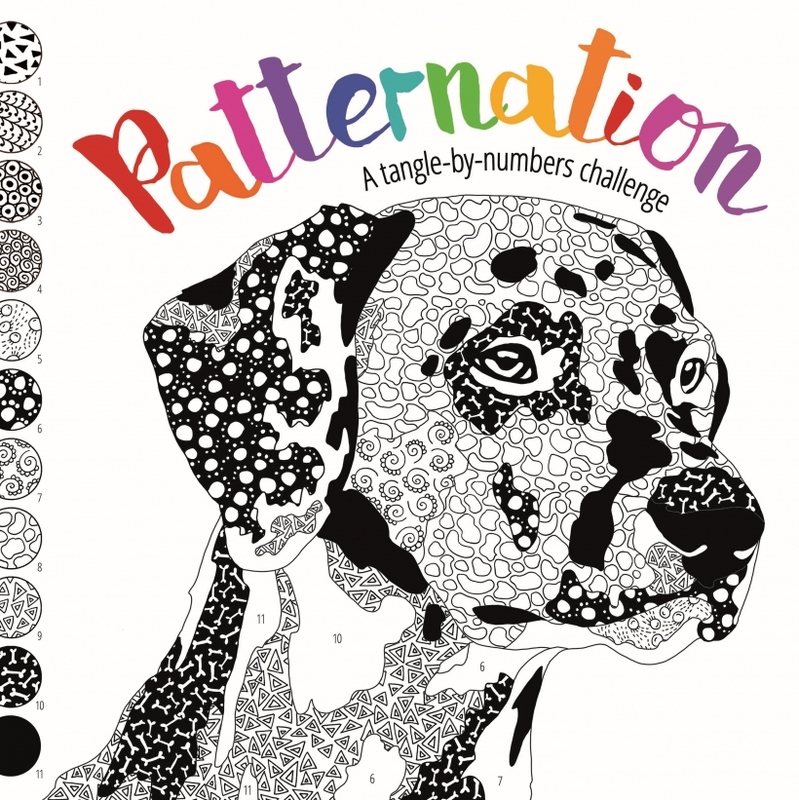 You’ll have hours of fun colouring these stunning animal designs! We’ve got a seahorse, jaguar, flamingo and more for you to download now, including images from the talented Millie Marotta. Pick your favourite, enjoy adding detail, shading and colour to the design, then frame it for your home. Bring the great outdoors in with this charming collection of nature-inspired illustrations. Green is a positive, vibrant colour, so experiment with various shades to bring the designs to life. Cats throwing snowballs and singing carols? Yes, please! 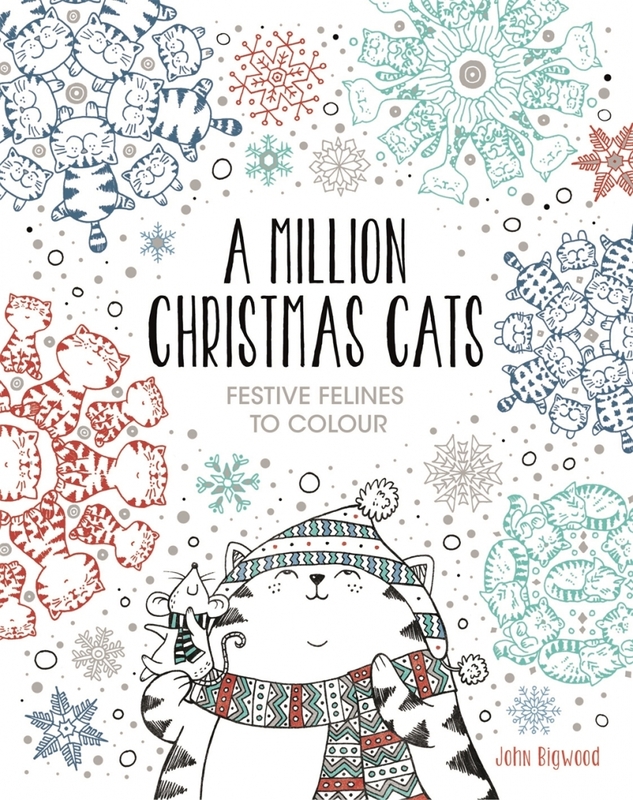 Big and little kids alike will have fun colouring and getting in the festive spirit with these playful illustrations. Add a touch of sparkle to your colouring journey with these fantasy-themed colouring pages. Shade majestic unicorns in beautiful, vibrant shades, and mermaids in rich, ocean-inspired hues.